There are four development officers who work specifically with women business owners in New Brunswick communities. They provide one-on-one support to women living in both rural and urban areas. The development officers ensure that women business owners have the products and services they need to move their businesses forward. Are you a woman business owner or entrepreneur who would like to grow your business? Would you like to have useful information on business resources, training and networking opportunities and access to funding? If so, you came to the right place. This site will provide you with with tools you need to succeed. This site has been created and is managed by the Women in Business Initiative - NB with the NB Association of CBDCs. The development officers provide women business owners with information, network opportunities and help them receive the available support services that will enhance their business planning and growth. Women in Business Initiative - NB aspires to be the resource of choice for the advancement of women entrepreneurs. Women are the New Face of Entrepreneurship and a thriving force in New Brunswick’s economy. Women are the new face of entrepreneurship and are a thriving force in New Brunswick’s economy. 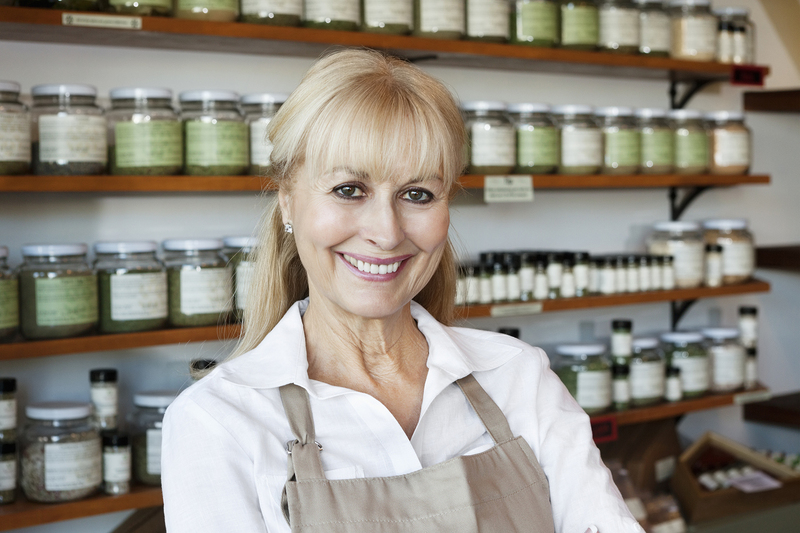 To learn more about the products and services available for women business owners, visit the Women in Business New Brunswick Website at www.wbnb-fanb.ca.